Angel Island San Francisco is the largest island in the SF Bay. It is just over a mile from the shores of Fisherman's Wharf. The only way to and from it is by taking one of the Angel Island ferry rides or your own boat. This California State Park is just a little north and east of Alcatraz. Although it's a sleepy island today, this place has played an important role in the history of this area. one on the right side. The smaller one on the left is Alcatraz Island. 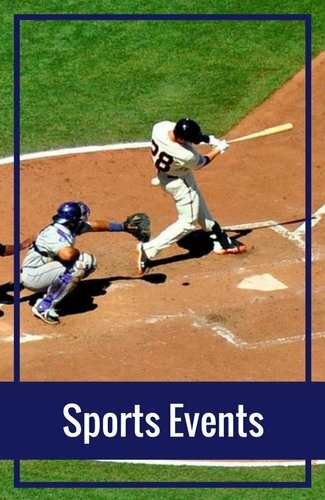 It is an easy day trip from any location in the bay area. Hiking, biking and photography are its three key activities. Along the way, you can also visit some of its historical buildings. It is a great way to spend the day for those looking for a more serene outdoor environment that is still close to the city. 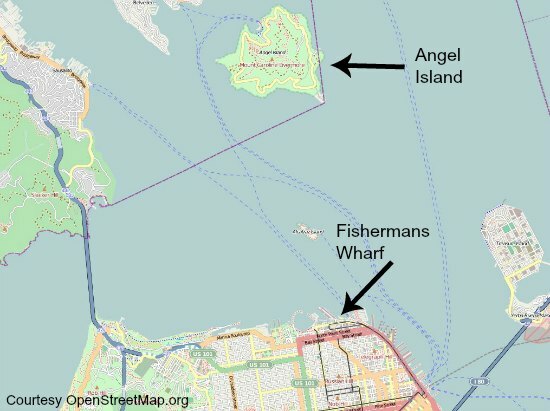 Here is a map showing its location within the SF Bay. Before we get started on the activities here -- let's take a step back a few decades -- and dig into its rich history. Angel Island San Francisco was a sleepy site used by local Indians for fishing and hunting for thousands of years. In 1863, the federal government needed more land in the San Francisco bay to protect the area. At that time, they took control of it. It became a US Army base called Camp Reynolds. The military used it as a base for the remainder of the Civil War and for a few years after. In 1910, Angel Island San Francisco turned into a detention center for unwanted immigrants arriving to the US through San Francisco. Most of these immigrants were from China. At the time, strict laws were in place to minimize immigrations from China. Almost all that made the journey from China ended up here first. While here, they faced tough questioning before entry was granted. Some spent months or even years here trying to become US citizens. In 1940, the main immigration building burned down. All immigration related business moved to a new facility at a different location. The military reclaimed it during World War II. This is where they detained many prisoners of war, specifically those from Japan and Germany. After WWII, the military moved off and it was vacant for a while. In 1963, the State of California declared it a state park and that is still its purpose today. Here is a map to help you get acquainted before your visit. These are the key areas to visit during your time on the island. You can find out more about what there is to do at each location in the sections below. No one realized the importance and the history that remained in the buildings. The state scheduled the demolition of the buildings in the 1970s. However, shortly before demolition, a park ranger noticed poems and other writing on the wall and carved into the wood work. The state decided to leave the buildings standing. Many people and organizations stepped in to determine a way to raise funds to restore the buildings. The park was able to get money from both the state government and through private donations. Restoration on the buildings started in the mid-1970s and continues to this day. The great news is that a few are already open and welcome visitors. Visitors Center Museum on Ayala Cove: The minute you step off the ferry, you encounter the first museum located in the visitors center. The museum is set in an old officers quarters building. The tours are self guided and there are two free movies playing during the day. One is on the history and natural habitat on the island. The other is a movie of its history as an immigration station. Both are around 20 minutes long. US Immigration Station Museum: This museum is 1.5 miles east Ayala Cove. You can either walk or take the shuttle to this museum. It houses a more detailed view of its history during its time as an immigration station. The building is open Wednesday - Sunday from 11 - 3. Both self guided and docent led tours are available and tickets are required. 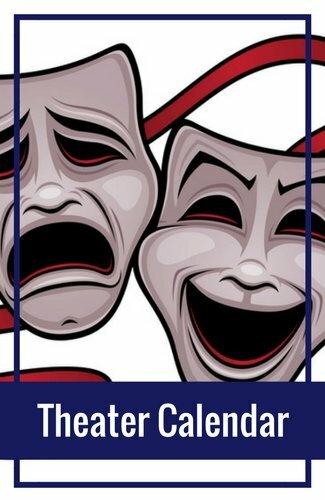 Stop by the Cove Cafe on the island for tickets and more information on the tours offered the day of your trip. All tickets are on a first come, first served basis. Camp Reynolds Museum: Two buildings at the original Camp Reynolds site are also open for visitors: Officer's Quarters #10 and the Bakehouse. They house the history of Angel Island San Francisco during the civil war when this was an active military base. It is 1.5 miles to the west of Ayala Cove. If it is your first time here, I recommend starting at the Visitors Center. It contains all the information about activities and places to see. Even if you have your day planned, it is a great way to take a quick look at the layout of the island before you set out. Most people head over to Angel Island San Francisco for the outdoor activities. This is such a beautiful place to go for some hiking, biking and other outdoor fun. These are my three favorite things to do here. There are over 13 miles of hiking trails and 8 of those miles allow the use of bikes. One of my favorite hikes is up to the highest peak, Mount Livermore. It is 788 feet high and is about a 2.5 hour round trip hike from the ferry drop off point. The summit is about 2.5 miles from the ferry, making it a 5 mile round trip hike. From the top, you get some amazing views and pictures of a number of places around the bay. Alcatraz Island is just off to the west of the island, so you get a unique look of it from this angle. You can also get a great shot of San Francisco and the Golden Gate Bridge. If team sports is your plan, then you will find both a baseball diamond and two volleyball courts. The baseball field is an old field used by soldiers when Angel Island San Francisco was a military base. The field is open for use on a first come, first served basis. There are two places to play volleyball. The first is near Ayala Cove. Reservations are required for this court, so call ahead for availability before heading over. The second court is open and is at Ft. McDowell. The second court is more of a gamble, since the park does not guarantee availability of these courts. Angel Island San Francisco allows overnight camping. There are nine camping sites and reservations are required. Contact Reserve America at (800) 444-7275 to reserve a spot. I have never camped here, but can imagine it would be fun! I recommend bringing along some warm clothes as the bay is windy and chilly at night. There are a few tour options. The easiest is an hour tram ride. 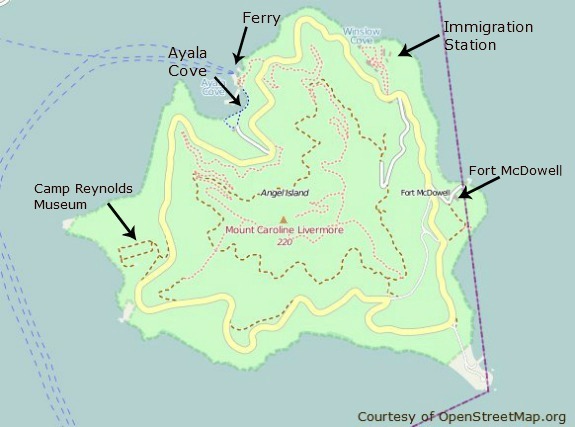 It picks up at Ayala Cove and drives along the flat fire road the circles the entire island. Do not confuse this with the shuttle ride over to the Immigration station. Last time we were there, we also noticed that you can also take a Segway tour. It lasts two hours and takes you to most of the historical sites. This is a unique experience and it looks like a lot of fun. The tours run a couple of times a day. 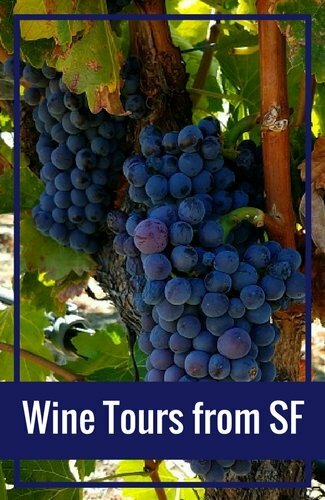 Call the reservations office to book your trip at (415) 897-0715. Angel Island San Francisco is also a great place for a picnic. They have a number of picnic sites. You can choose from a larger site for a big group picnic or one of the many smaller picnic sites around the island. The larger sites take reservations. You can also grab a quick bit and a drink, after a long day of hiking or biking, at one of the two restaurants. One is a simple cafe, but is open most of the year. The other is a restaurant, but only open during the busier times of the year. Visiting requires a little more planning, since there are only a few ferries back and forth during the day. Make sure you bring layers to stay warm on your way over. The ferry ride is a little chilly most days, so you'll want to bring plenty of layers to stay warm. The weather here is unpredictable also. It's similar to San Francisco weather. It is nice and cool one day, warm the next and really windy the following day. You can check out the San Francisco weather forecast for the day you plan on visiting to get a feel for the weather. The hiking trails are pretty easy. You should bring along comfortable shoes, water, snacks and a lunch for your day. You can also stop at the cafe before or after your hike. The same is true with the biking. The biking trails are mostly easy with a few steep areas. You should bring along food, water and a jacket to stay warm when you stop to take pictures. If you decide to camp overnight, prepare for a cool and windy night. Very little blocks the wind on Angel Island, so bring along warm clothes. Most nights are between 45 to 55 degrees. In September and October, it is a little warmer with lows in the upper 50s to lower 60s. It rarely gets below the 40s on the island, so it should be a nice, cool evening. The Blue and Gold Ferry Fleet Company in San Francisco offers ferries from SF to Angel Island. You can also hop on an ferry from Tiburon. There are one to three ferries a day depending on the time of year you are planning on visiting, so check the schedule before planning your visit. Learn more about the Angel Island Ferry including pricing, a schedule and more. Another way to learn about the island is by taking a bay cruise. This is a great way to learn a little bit more about the island without having to step off the boat. These cruises take an hour trip around the bay. Find discounts for bay cruises on Goldstar. Overall Angel Island San Francisco is a fun trip. It has beautiful views and it's a fun day away from the crowds in San Francisco. I would recommend this for those traveling with children. 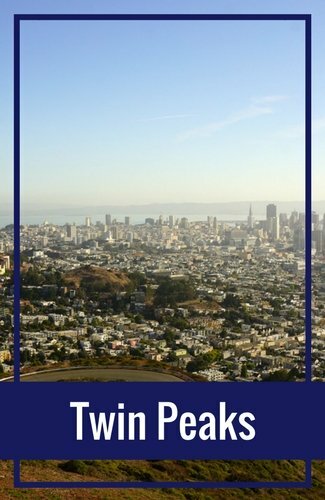 I also recommend it to those that have visited San Francisco a number of times and are looking for a new adventure. Alcatraz History & Visiting Tips: If this is your first visit to San Francisco, a trip to Alcatraz is a must! This amazing attraction is also in the SF bay just a mile from the shores of the city and is close to Angel Island. 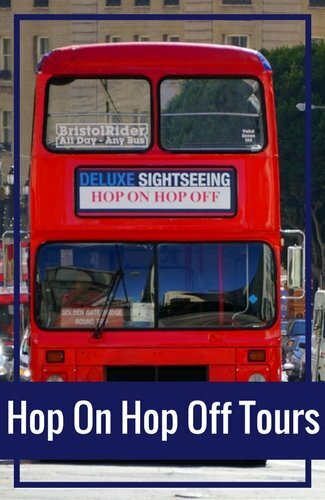 Discover some of the great tours available to see this infamous site. 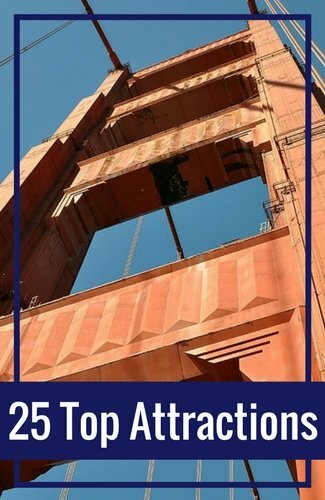 SF Districts: Not sure where to start planning your trip? Here you will find the best activities by district. Museums: You will find more than 70 museums in the city. 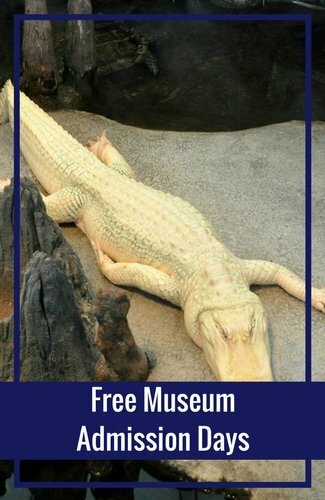 Here you will find a list (and more details) on the different types of museums and some of the most popular options.